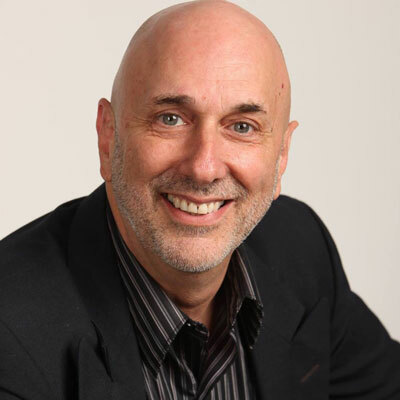 Publishing is complex and you can lose a lot of money and traction without a trusted guide. 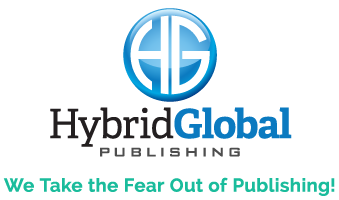 We'll show you the differences between traditional and self-publishing, along with an exciting third option – hybrid publishing. Ready to explore how to put the strength of an established production and marketing team to work for you — but retain the final word on your manuscript and distribution strategy? Find out more about hybrid solutions! We specialize in working with organizations that want to expand their brand by building a customized ‘Private Label’ publishing company to offer as an easy, effective value-added service and benefit to their members. 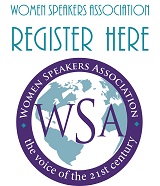 We are a proud partner of the Women Speakers Association. Join us today! "Our focus is on you — the author. 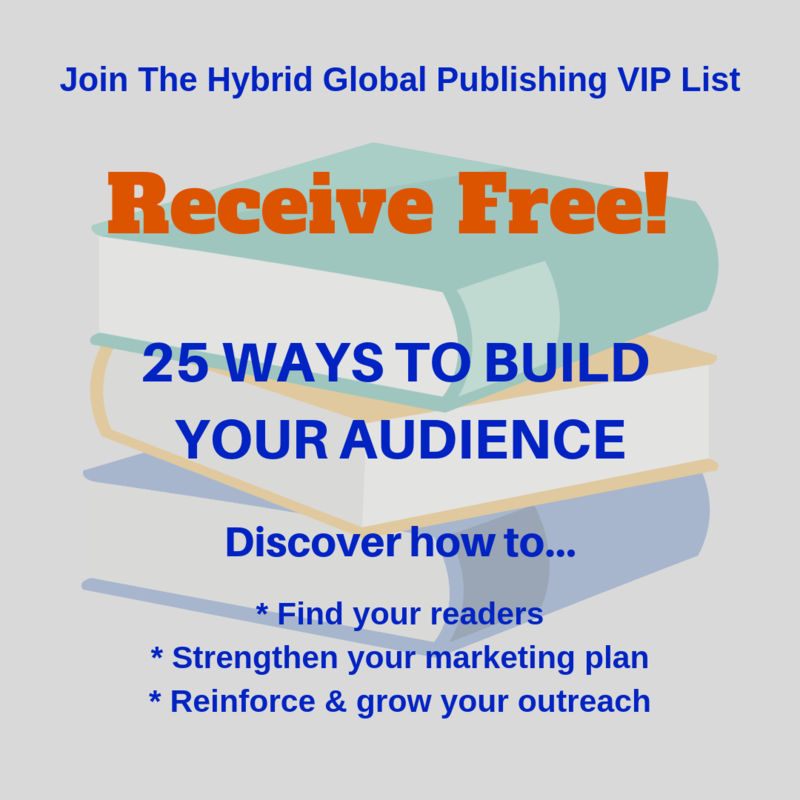 We’ll be right by your side throughout the whole book publishing process... and, you’ll get continuous sales & marketing support throughout the life of your book!" Karen is an amazing individual, who is very professional, and has a great deal of experience and knowledge in the book industry. I trust her opinion and her integrity about all the decisions she made regarding publishing my book. You won't go wrong trusting Karen with your book! 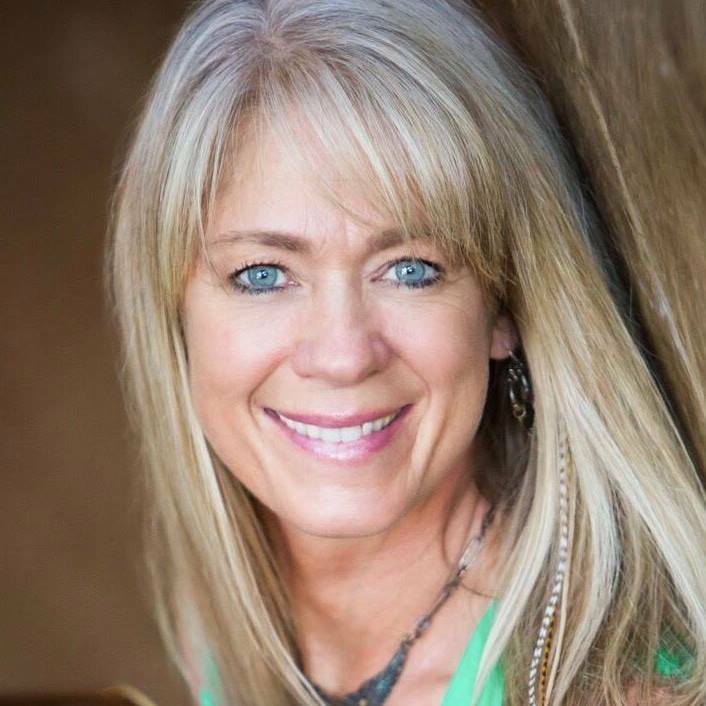 Confessions and Tales of a Gas Station Owner"
I am so blessed to be working with Karen Strauss on my latest book, "Leap of Faith ~ 8 Daily Habits to Power Up Your Leap"! 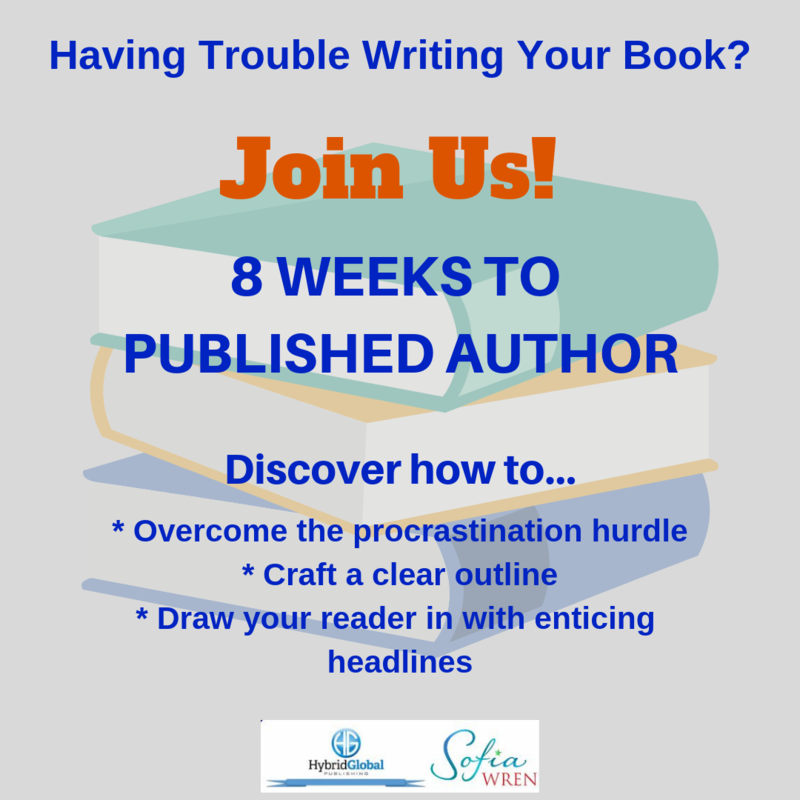 Karen works with enthusiasm and brings years of expertise to the process of publishing. She is a delight to work with!